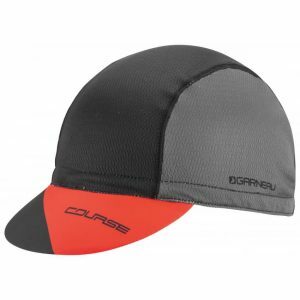 Apparel you wear on the bike is important, but so is the apparel your wear off the bike. 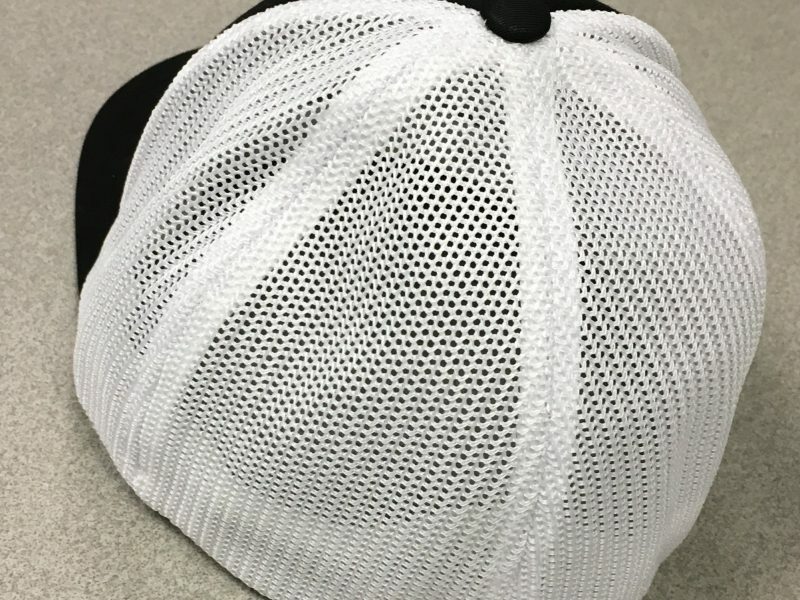 Check out the Bianchi Mesh Cap. 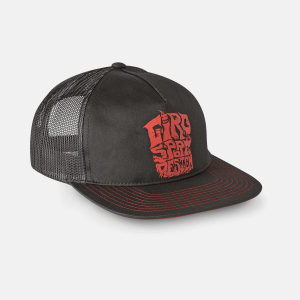 Stay cool this summer with the styling of the NEW Bianchi 3D logo along with the “Trucker” look cap. 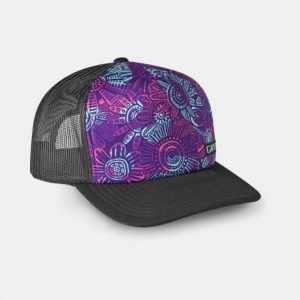 The one size fits most. 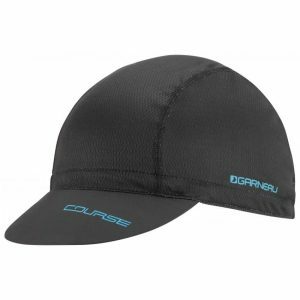 Wear the Bianchi Mesh cap to your favorite local event, wear it on the podium, or around town. 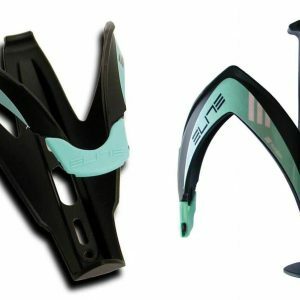 Looking for something to wear on the bike? 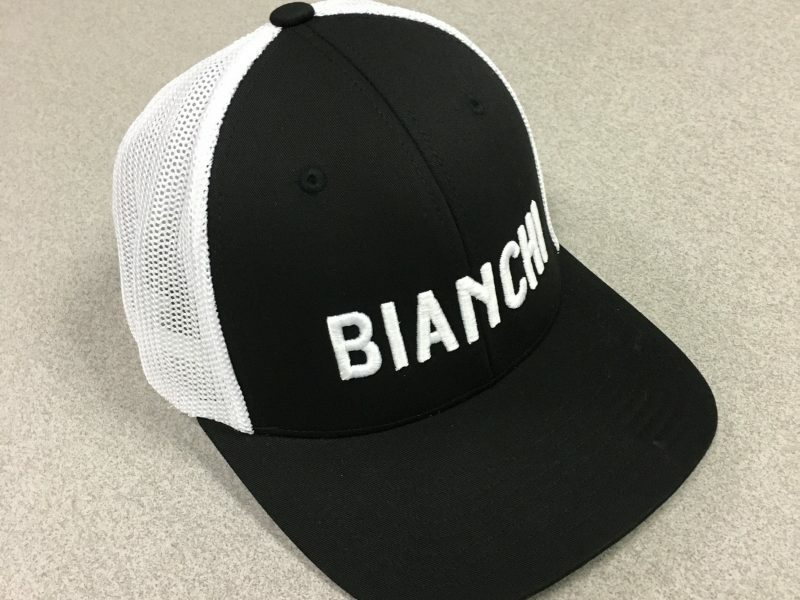 No problem check out the “Tech” Cap by Bianchi. 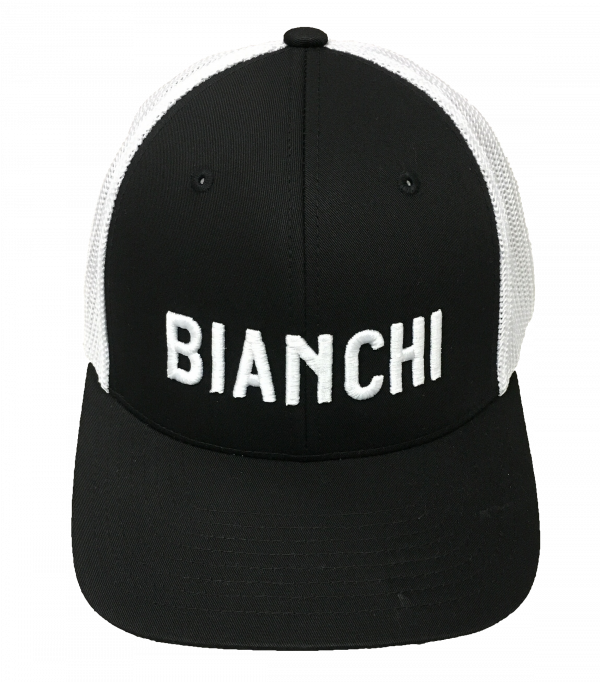 Great summer cap for Bianchi lovers sporting the “trucker” look.